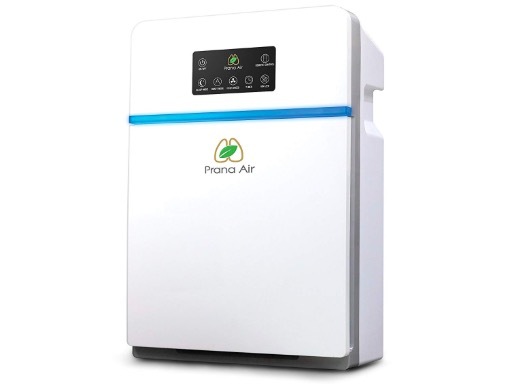 Prana Air has launched an indoor air purifier in Indian market. It is priced at Rs. 8990 and is available from Prana Air web store and Amazon.in. The air purifier claims to clean the air pollutants such as smoke, dust, negative ions, viruses including H1N1, bacteria, and PM 2.5 particles. In this way, it makes the air of the room clean and prevent you from any kind of health risks. It decontaminates the indoor air of harmful particles and toxic gases and claims to have a success ratio of 99.9%. It also has an built-in ionizer to remove negative ions from the air to make it fresh. It claims to offer no noise operation, so it won’t interrupt your sleep. It offers three-speed mode which can be operated using a remote. You can also use timer to switch on or off at specific intervals. The device has capacity of Clean Air Delivery Rates (CADR) of 334m3/h particulate matter and 200 m3/h formaldehyde. It is good for the room size with an area of up to 41 square meters. 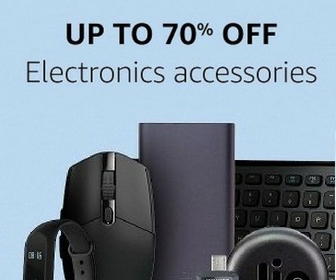 It weighs just 6.5 KG that makes it portable enough to change its position at home.